Our Vision: Enhancing the wellbeing of British Columbia communities through leadership in asset management. Our Mission: To provide leadership and support for the management of community infrastructure assets. Asset Management BC is the greater community of any person, organization or agency engaged in or has an interest in asset management. The ‘community’ is supported by the Local Government Asset Management Working Group (LGAMWG) which is a group of Associations, local governments and first nations representatives brought together to recognize and integrate the political, administrative, technical, operational, financial and planning aspects of asset management. The formation of Asset Management BC involved broad consultation and discussion with a wide selection of stakeholders parties including local governments, professional associations, private and academic sectors. From those broad consultations the core Local Government Asset Management Working Group (LGAMWG) was established. Asset Management BC is comprised of local government representatives in administrative, technical, operational, financial, planning, and political disciplines as well as key industry associations. We provide support, guidance and direction to the greater community of Asset Management BC. We consider all matters of asset management strategies, tools and results. We define specific projects and develop strategies to seek funding and deliver projects. We suggest programs, tools and considerations on matters that assist our communities. We provide information to the greater community. 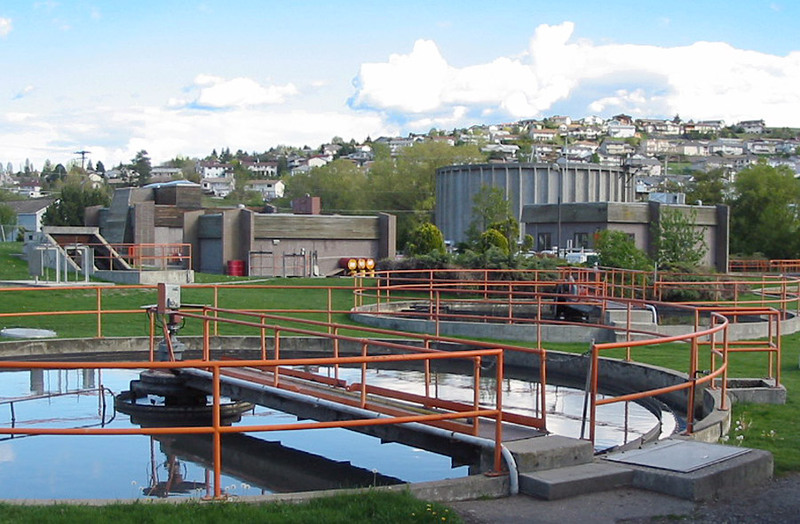 We support the development of a local government asset management strategy for BC. The first formal meeting of the core group produced the terms of reference, vision and mission statement. These documents outline the purpose of the group. With the support of Infrastructure Canada Asset Management BC commissioned a report that researched the state of asset management in BC. Opportunities identified in the State of Asset Management in BC report have been prioritized and incorporated into Asset Management BC’s Strategic Work Plan. Currently, Asset Management BC is in the process of developing a toolkit for local governments which includes an asset management policy, self-assessment tool and roadmap. In the future, Asset Management BC will continue to facilitate educational opportunities, provide asset management resources and assist in knowledge transfer. Asset Management BC is in an excellent position to assist in the advancement of asset management in BC and to contribute to the discussion throughout the nation. Asset Management BC welcomes input and participation from stakeholders within the greater asset management community. The membership focus is Associations and groups representing local governments and other selected agencies focused on asset management for communities. Membership in the Group may be altered as is appropriate by the nature of activities and/or by the wish of participants. The Province of British Columbia is represented through the Ministry of Community, Sport and Cultural Development. Membership in the Group is voluntary. The Group shall meet at the pleasure of the chair. The Province, through the Ministry of Community, Sport and Cultural Development, has supplied support and resources for the group. LGAMWG members, including the Ministry of Community, Sport, and Cultural Development, at their discretion, may supply support and resources for the group in the future. LGAMWG members, at their sole discretion, may manage expenditures; this includes but is not limited to the Ministry of Community, Sport and Cultural Development.